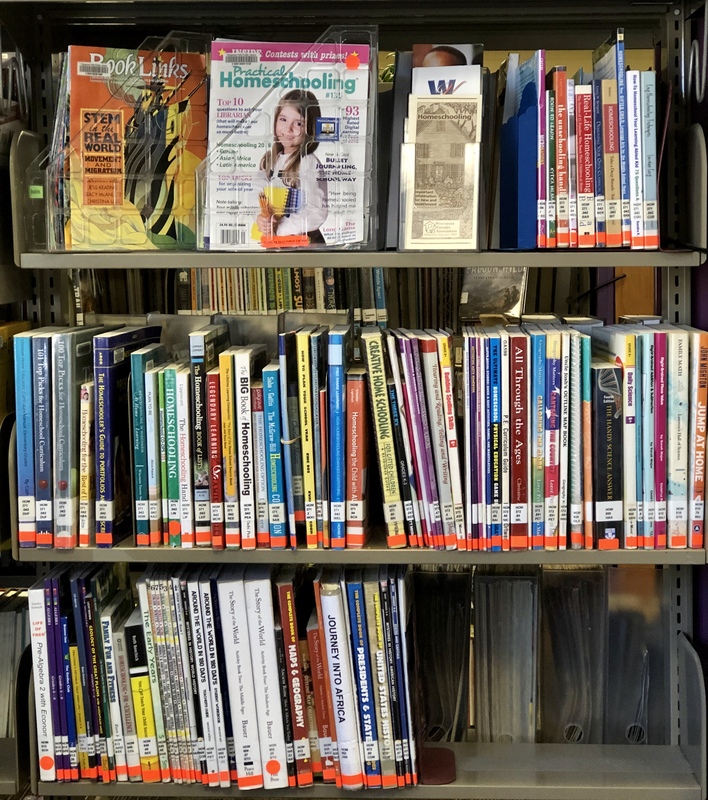 WPA: Families in Chippewa County that are transitioning to a Homeschool education may find additional guidance with the Wisconsin Parents Association Region 3 Reps, Barbara & David Duerkop. Phone Number (715) 334-3583 or (715) 334-3583. HSLDA: Home School Legal Defense Association is a nonprofit advocacy organization established to defend and advance the constitutional right of parents to direct the education of their children and to protect family freedoms. MACHE: Minnesota Association of Christian Home Educators is a statewide organization for parents who have chosen to home educate. MÂCHÉ serves Minnesota home educators year round, endeavoring to provide them with information and to act as an effective vehicle to facilitate and safeguard Christian home education opportunities in Minnesota. Many families in western WI have found this group to be an excellent additional resource.